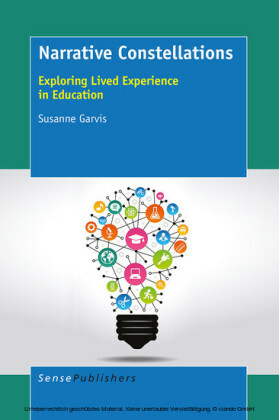 An important recent development in the study of teaching is the use of narrative analysis to study teachers' lives, their work and anecdotes exchanged in the staffroom., This book critically examines current approaches to the study of teachers' narratives and argues that, for narrative research to be effective, we need to see narrative in a multi- disciplinary perspective. 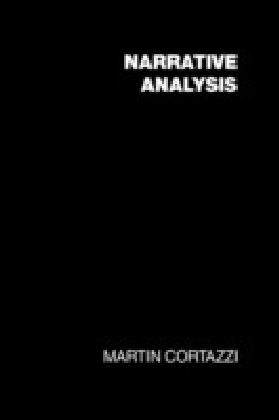 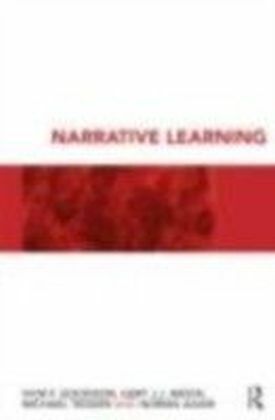 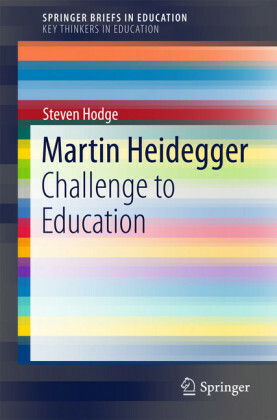 The book examines models of narrative analysis currently proposed in linguistics, sociology, psycology, anthropology and literature and applies insights from these disciplines to the study of teachers' narratives. 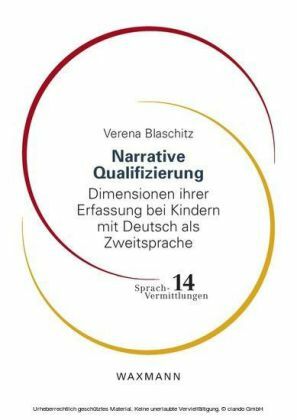 The author proposes an alternative approach to studying narratives which is then applied to original data, demonstrating how narrative analysis can be used to study primary teachers' perceptions of their work. 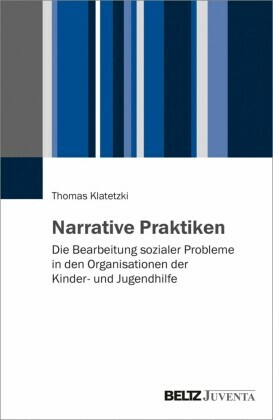 lt is suggested that narrative analysis could be used to study the perceptions or culture of any professional group.